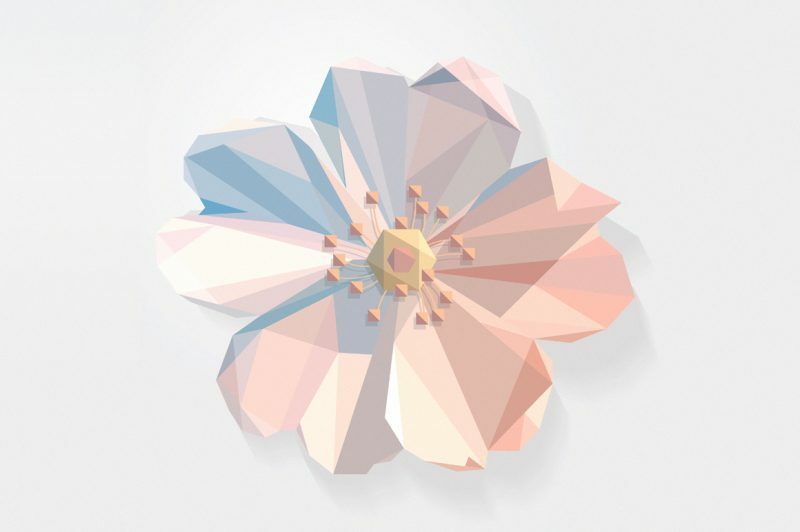 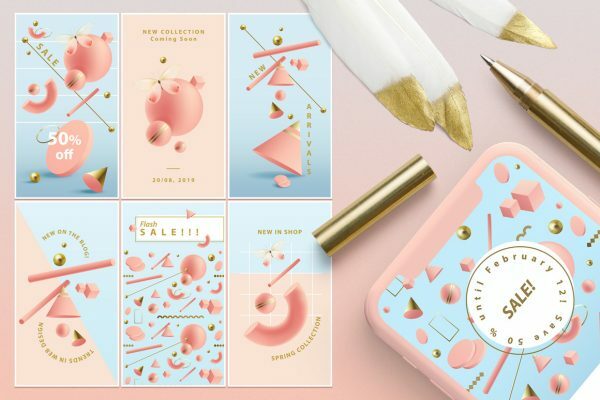 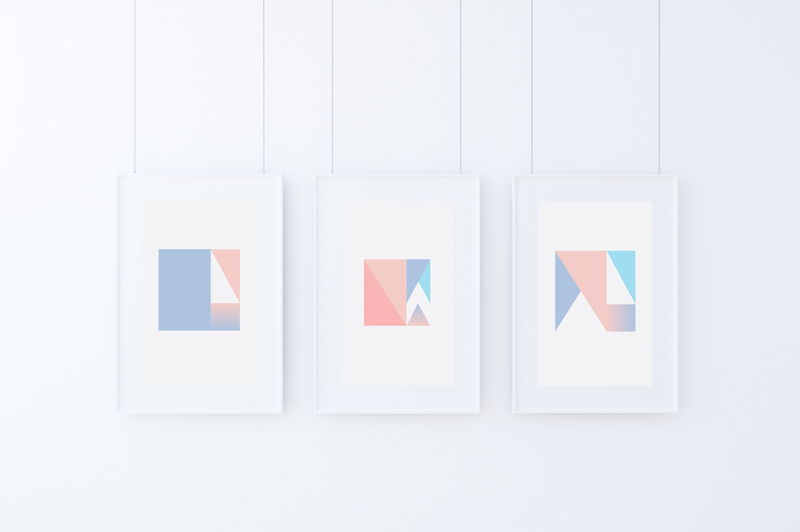 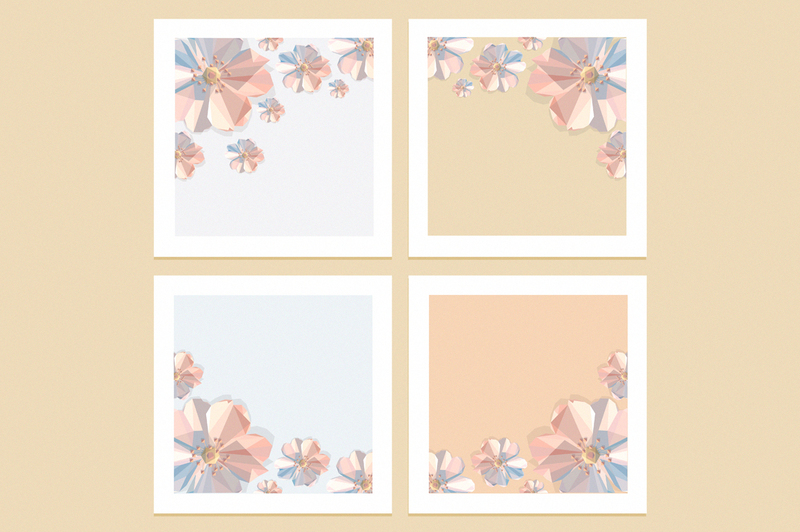 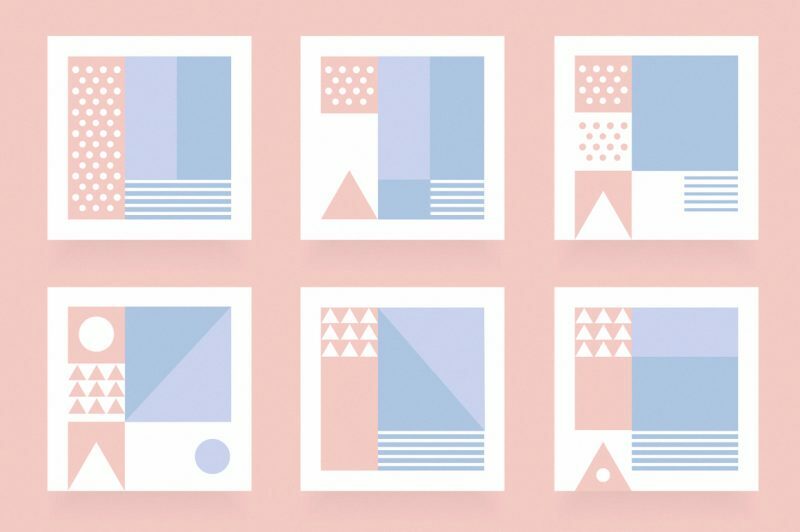 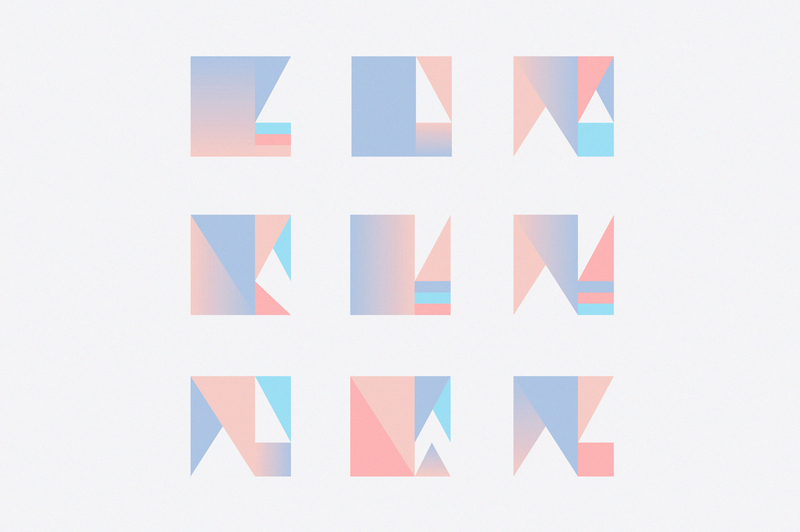 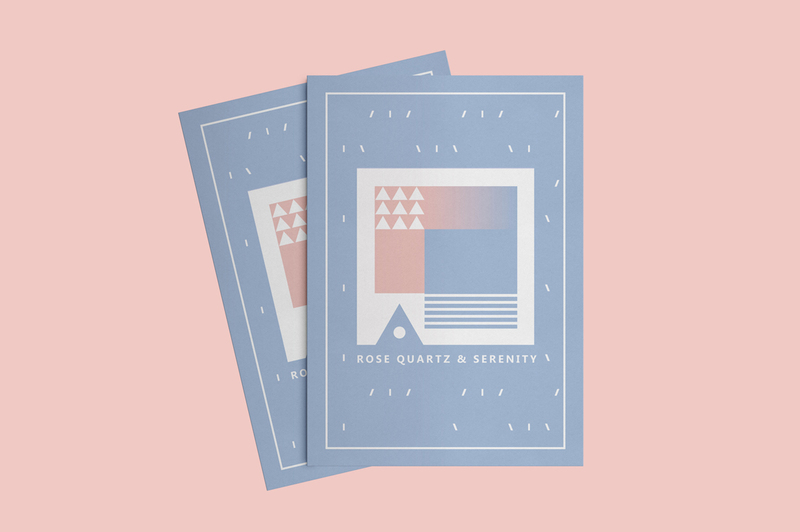 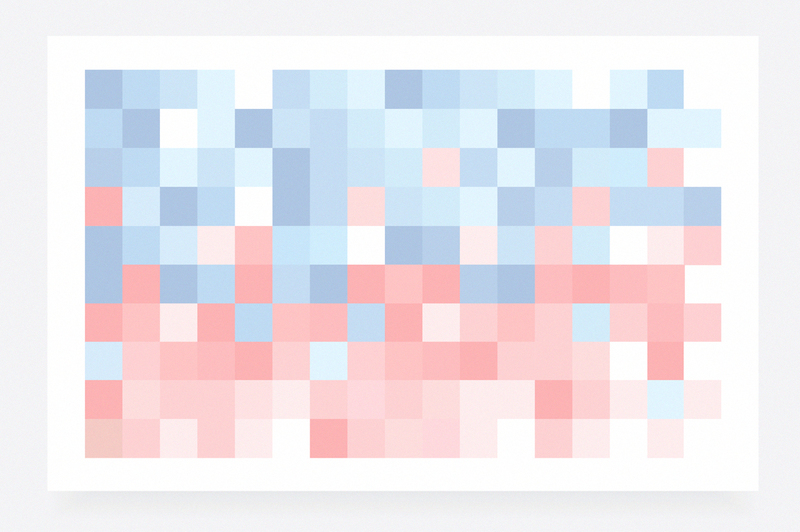 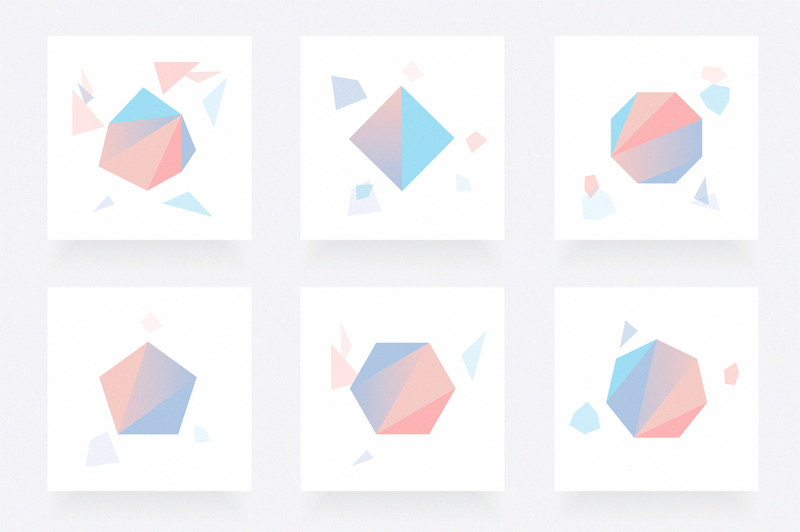 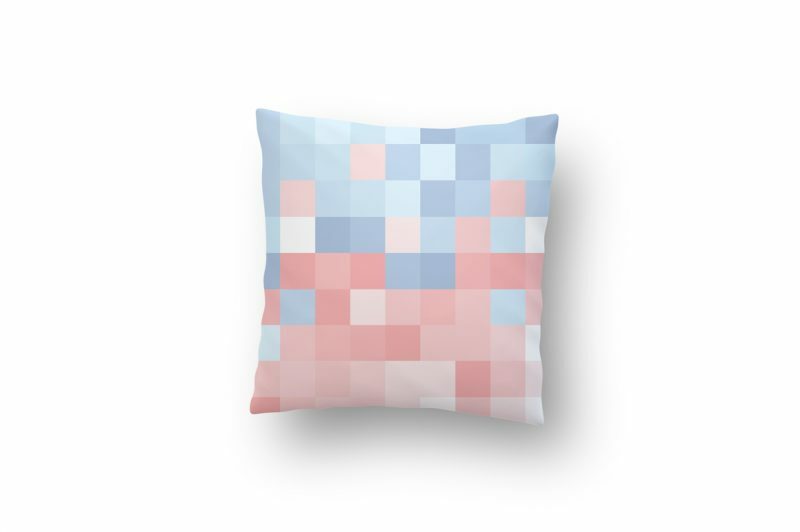 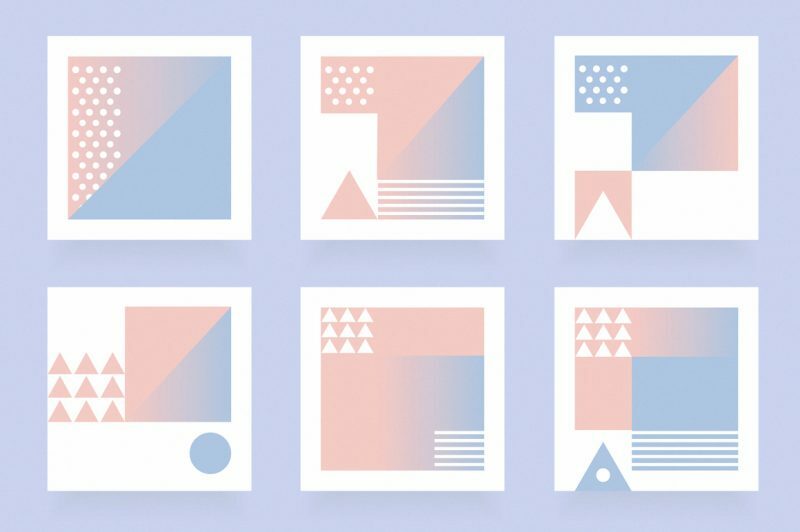 Rose Quartz and Serenity Design Kit is a beautiful collection of modern abstract designs. 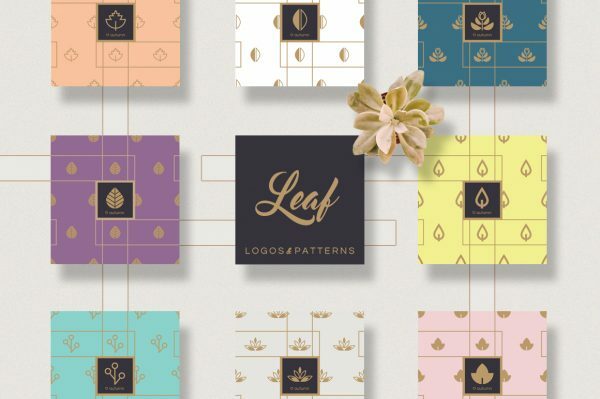 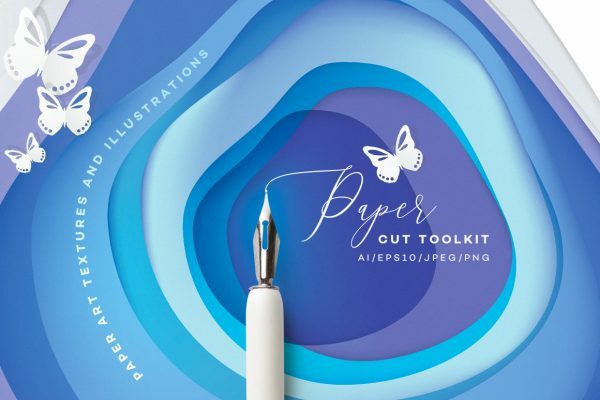 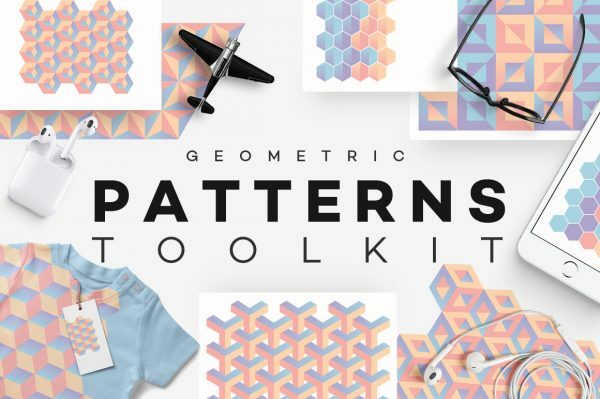 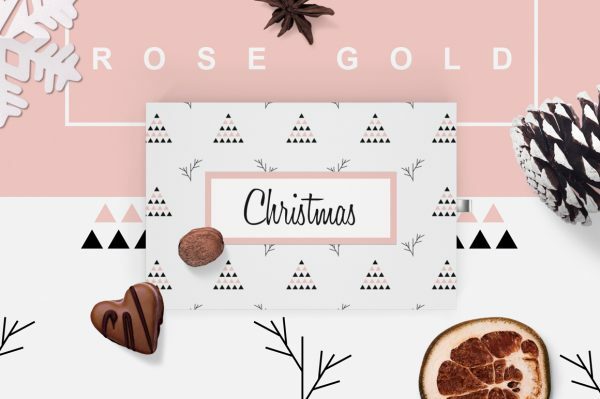 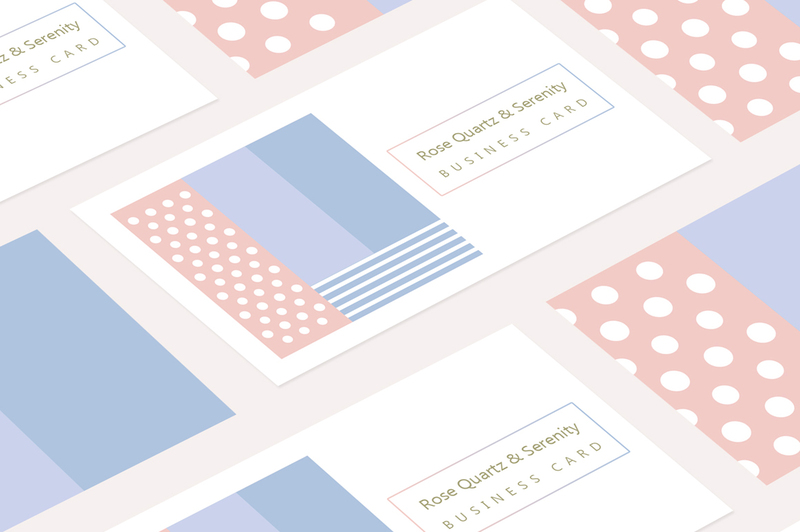 They can be used as patterns for business cards, envelope designs, letterhead branding, invitations and more. 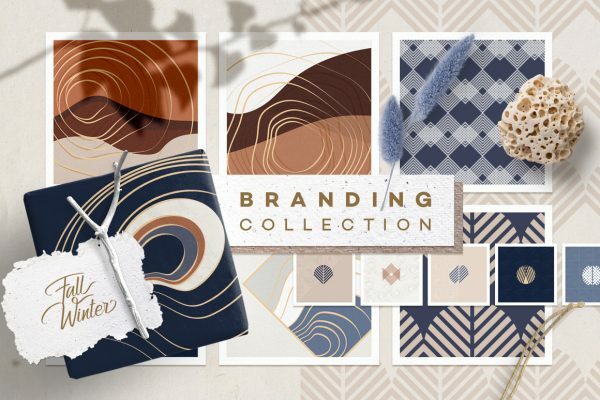 I created a set of preview images that will certainly help you to get inspired with this collection. 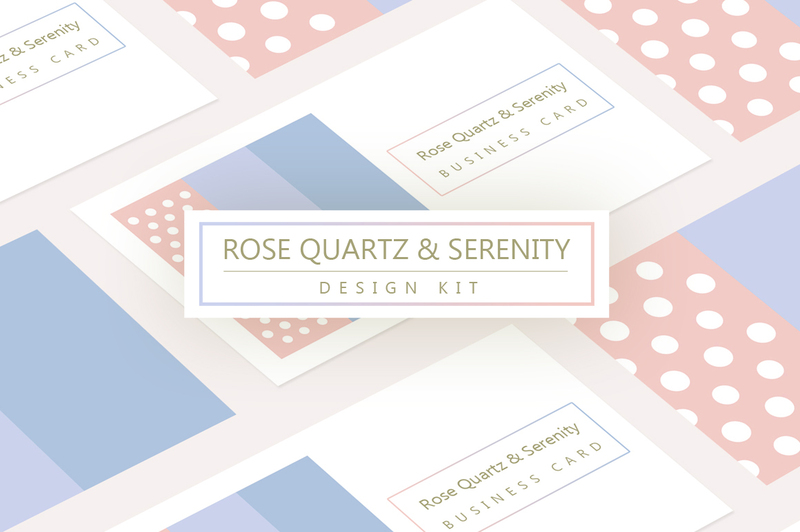 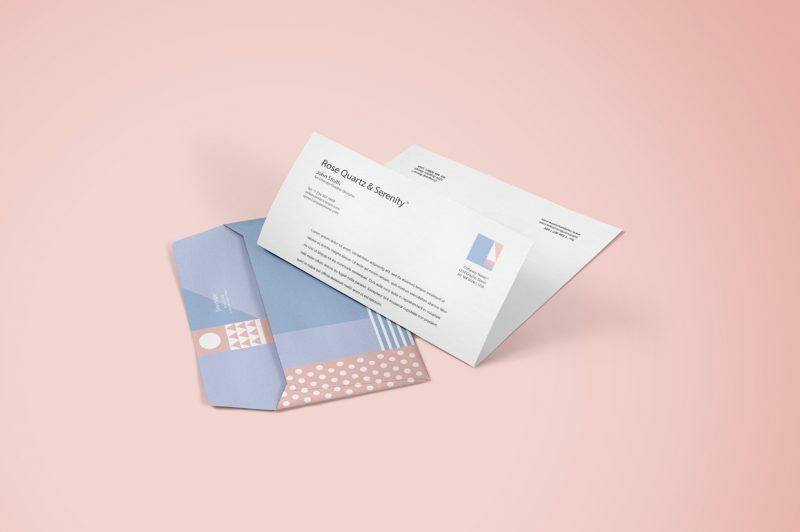 I made a short tutorial on how to create your ideal branding using Rose Quartz and Serenity Design Kit, you can find it here! 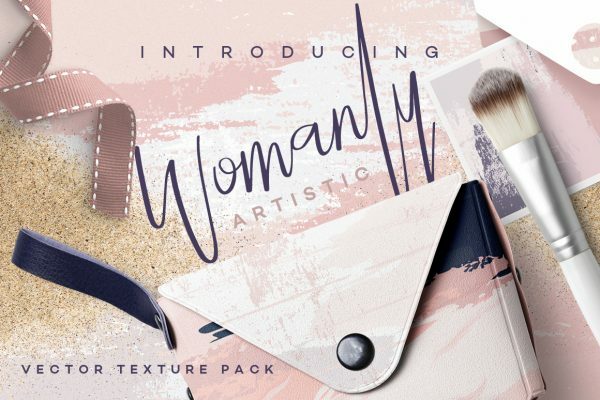 Thank You and have fun designing!